Ahh…elusive sleep. Some people have no problem falling asleep once their head hits their pillow, while others stare at their ceiling, wondering how they are going to survive the next work day on zero sleep. Insomnia plagues most people at one point or another in their lives. Those that suffer from insomnia have trouble falling asleep or staying asleep. Often the stresses of the modern world are responsible for the lack of sleep in people’s lives. People have trouble switching off a busy mind or they suddenly awake in the middle of the night, unable to fall back asleep. It is important to get a full night’s sleep not just for your sanity, but for your overall health as well. Getting quality sleep every night is essential for giving your body a rest. As you sleep, cells repair themselves, tissues regenerate, energy levels are restored, hormones are regulated, and the immune system is fortified. When you do not get sufficient sleep, you undermine your body’s ability to complete these vital tasks, making your body susceptible to illness and breaking down. While there is no concrete answer as to where insomnia stems from, it is often the result of anxiety and depression. Stress is often the main catalyst of these two disorders, may also keep a person up at night. It is a vicious cycle, depression and anxiety will not only cause insomnia, but insomnia will make the symptoms of these disorders worse. While suffering from insomnia, people may feel desperate and turn to sleeping pills. Often these sleeping pills are habit forming and leave your feeling hungover and sluggish the next day. Fortunately, there is a natural alternative in essential oils. 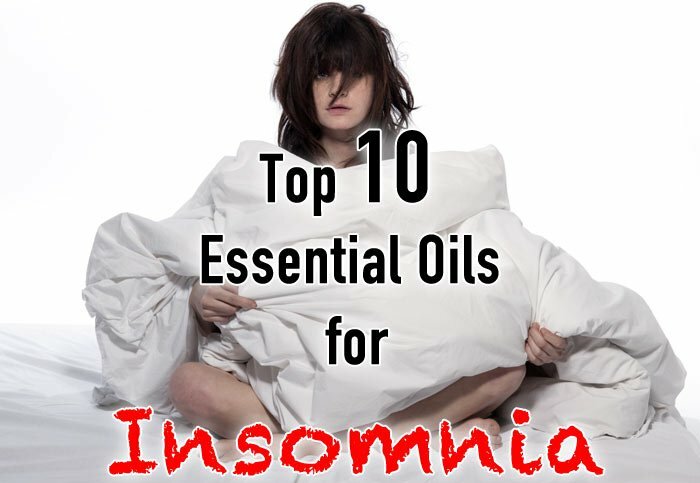 There are many essential oils that will not only help your fall asleep, but also help boost your mood and alleviate anxiety as well. It is no surprise that tranquil lavender essential oil is at the top of the list for lulling your into a restful sleep. This sweet smelling essential will help you fall asleep and then remain asleep until you get a full night’s rest. Lavender is considered a sedative, helping to melt your worries away and quiet a loud mind that may be preventing you from falling asleep in the first place. Lavender essential oil contains esters and alcohols known to have a therapeutic effect in terms of relaxation. So place a couple drops in a diffuser or on your pill and, relax, and let lavender essential oil take care of the rest. Roman Chamomile Essential Oil is right up there with lavender essential oil when it comes to having a sedative effect and encouraging sleep. Those suffering from nervous tension, stress, and anxiety will find that diffusing a couple drops of this floral essential oil before bedtime will create a relaxing, soothing atmosphere in your bedroom, making it conducive for restful sleep. 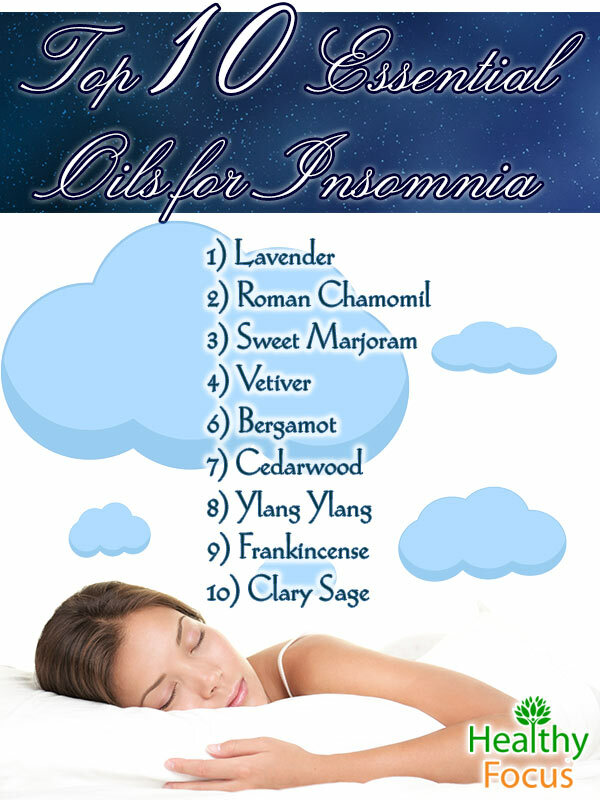 Either use this essential oil on its own, or blend it with lavender essential oil to make the ultimate sleep tonic. Sweet Marjoram Essential Oil addressed insomnia head on by lowering your blood pressure and having a sedating effect on the nervous system. Those suffering from stress and an overacting mind will find that by inhaling this sweet oil will quickly flush the nervous tension out of your system. Vetiver essential oil is a rich and powerful oil that smells of the earth and helps bring your back to nature. Vetiver helps shut off an overactive mind at night and helps relaxes a hyperactive nervous system, finally letting your body relax enough to give in to sleep. If you find the smell of this essential oil to be too powerful, you can dilute it with a lighter essential oil such as roman chamomile and lavender. Valerian essential oil is also great for addressing a nervous system on overdrive. Those feeling frazzled and restless will especially benefit from this soothing essential oil, as valerian root has been used for centuries as a sleep aid and sedative. Valerian root contains valerenic acid suppresses the breakdown of GABA in the brain, causing sedation and relaxation. Use this aromatherapy topically at bedtime for best results. This bright citrus essential oil helps bring relaxation to a stressed mind. Those suffering from depression will find that their spirits and overall mood are boosted with bergamot essential oil. 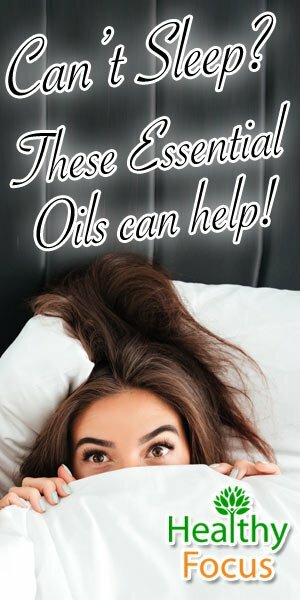 Diffuse this essential oil anytime of day or night if you want to naturally ease up symptoms of depression and let your tired body submit to the sleep it so desperately needs. The woody and earthy smell of this essential oil will calm you down after a busy day. A couple drops of cedarwood in your diffuser will inspire a night of relaxation and restful sleep. Cedarwood is an essential oil that helps you stay asleep once you’ve managed to fall asleep. Just like vetiver essential oil, if the earthy smell is too much for you, blend it with either lavender or roman chamomile. 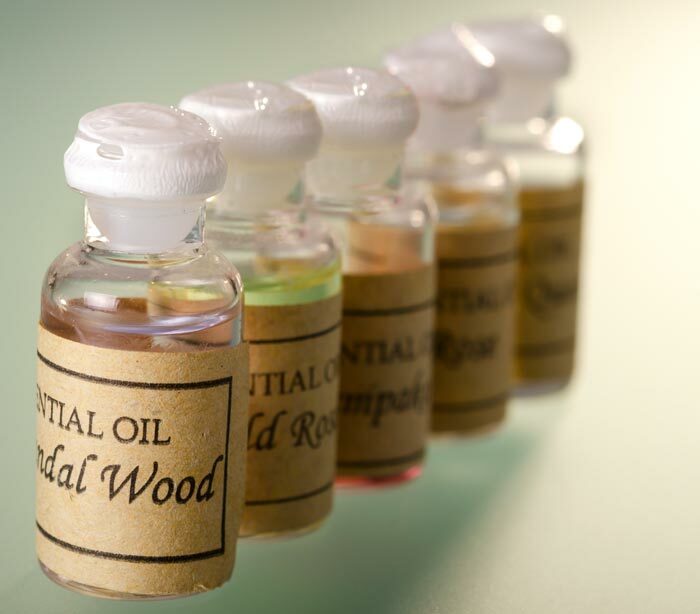 However, if you find you enjoy the woodsy scented essential oils, consider giving sandalwood a try too, which is just as effective as cedarwood. If you’re looking for a fruity and floral essential oil that helps promote sleep, ylang ylang is the essential oil for you. Add a couple drops of this uplifting essential oil into your bath at night to eat away all the negative feelings and thoughts keeping your mind busy. Once you emerge from your bath with high spirits, your mind and body can relax enough to submit to sleep. This healing essential oil targets disorders such as anxiety and depression, helping to break the vicious cycle. By diffusing frankincense essential oil, you can alleviate shattered nerves and feeling of low ebb, which will then help break down the mental barriers preventing you from falling asleep. Just like valerian essential oil, clary sage goes right to the GABA receptors. Clary sage essential oil is a major anti-stressor, helping your overactive brain to just let things go. People suffering from depressive disorders also find this essential oil to be therapeutic and a great natural way to alleviate depression and anxiety. Listed below are a number of ways you can use essential oils to create a peaceful atmosphere that encourages sleep and relaxation. To use essential oils as an aromatherapy, simply add a couple drops of your preferred essential oil into a diffuser. Set your diffuser next to your bed and be lulled to a peaceful sleep. Add a couple drops of your favorite nighttime essential oil to your bath and relax. A warm, soothing bath will melt away stress and prepare your body to get a good night’s sleep. Some people find the most effective way to get the benefits of an essential oil is to apply it topically. Blend the essential oil with a carrier oil and apply the oil to the back of your neck or the bottoms of your feet right before bedtime. When using essential oils topically, or even aromatically, be sure that you are using 100% organic therapeutic grade essential oil. By blending a relaxing essential oil with a carrier oil, you can use this mixture as a wonderful massage oil. Have your partner give you a massage before bed and allow your mind to drift off to a more relaxing place.